Six steps for setting boundaries with your partner this Christmas. In this guide I am going to help you understand why boundaries are so important to your relationship. If you are struggling with the same arguments over and over again, I will give you some steps to set some relationship boundaries this Christmas. Women are hard wired to be caring. We are mothers and it is our nature to look after others. In my years working as a psychologist and relationships therapist I have found that women tend to immerse themselves in their relationships. They give and give till it hurts hoping they can protect themselves from the overwhelming fear of loss of their partner. They repress their feelings and avoid having the difficult conversations they need to have with their partner to set their boundaries. 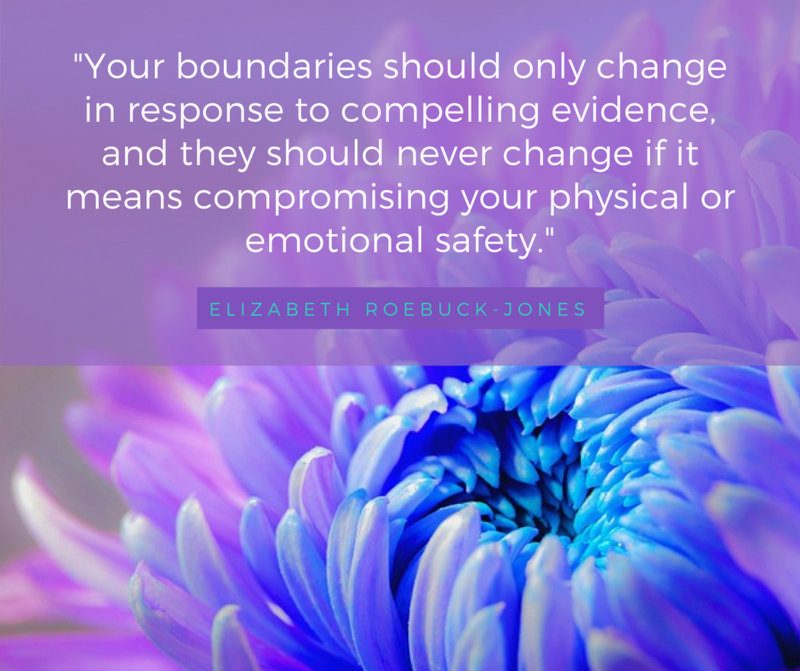 What is holding you back from naming your boundaries? Stand strong in your boundaries. Christmas time can be such a happy time when we reconnect and celebrate the year but it can also be a time when our emotions go into overdrive. Memories of past resentments, especially to do with our intimate partners and other family members can cause anxiety, especially with the anticipation of family gatherings. The thought of confronting any of the difficult feelings can cause us to shut down, so we avoid any confrontation. The problem is this can only compound any issues in your relationship because as you compromise yourself to avoid conflict, you run the risk of creating more anger resentment and stress. LINK Why Are Relationship Boundaries So Hard? Often what happens is we fulfil our role within our family and play this out in our relationships. The patterns are so conditioned and have developed unconsciously over years that we don’t even know we are giving away our power. If we don’t slow ourselves down and think about what we are allowing to happen to and for us in our lives, we let the same patterns repeat. We don’t set the healthy boundaries we need for ourselves and ultimately to protect our relationship with our intimate partner. LINK Does Your Relationship Have A Familiar Pattern? LINK How To Avoid Regressing This Christmas When You Go Home For The Holidays. Use this time before Christmas to think about what will keep you emotionally and physically safe this Christmas. Don’t allow this Christmas to become yet another event where you compromise yourself, become resentful and allow others to steal your joy. Consult yourself first and decide what it is you really want. It may take time to reconnect with you and get past all the expectations and stories you have told yourself to keep going. Know that setting your boundaries is not selfish it is about honouring yourself and your own self-care and in turn respecting and protecting your relationship. LINK – What Relationship Boundaries Should I have? Having clear, consistent boundaries creates trust and certainty in your relationship. Being clear about what you want and sticking with it is an opportunity to improve your relationship and create clear communication and connection with your partner. Don’t accept unacceptable behaviour or compromise yourself. Be authentic to you and new beginning that includes your partner in a loving way. If you do not communicate honestly with your partner how can they truly know how you feel? If you hold onto resentment the longer you wait to have the conversation the harder it will be. Have a conversation with your partner and speak your truth from your heart. Be kind and calm, remember we teach others how we want to be spoken to by the way we behave. The quality of your relationship is connected to the type of conversations you have with your partner and the boundaries you set. Name your boundary but do not name a boundary you cannot stick to. If you name a boundary and there is pushback, and you cannot follow through you teach your partner that they can push you to get their own way. This means regardless of what you say you will not be taken seriously and it creates inconsistency and lack of trust in the relationship. Think carefully about your boundaries and consequences if they are broken, connect to your core beliefs and values and take back your power. Don’t allow anyone, including your partner to steal your joy. If you find your partner cannot respect what you want and constantly tramples on your boundaries, that gives you very important information about the love care trust and respect you are receiving from your partner. The key to knowing if you are in a healthy relationship is knowing if you have good communication and can set healthy boundaries with mutual respect. Check your email for surprises! Don’t take things personally it’s easier said than done, especially if your partner is doing everything he can to activate your emotional triggers. Know that his reaction is about his stuff and not yours. You can only control how you are in the conversation, anything he does in response to your actions has nothing do do with you. He chooses his response just as you choose your boundaries. Remember you cannot control your partner’s behaviour, but you can control how you respond. Christmas time is when our boundaries can really be compromised. You can find yourself saying yes when you want to say no. It is so important to recognise that you can’t be all things to all people, slow down, only do what must be cone and keep the balance between work, family and your relationship. Try not to get caught up in what you ‘should’ do. Sometimes you need to be brave and call a boundary to protect yourself. If you really cannot attend a family party because you will struggle emotionally afterwards then call a boundary and don’t go. Sometimes you need to honour and respect yourself your energy and your boundaries. Remember your personal boundaries are directly connected to living your authentic life. The stronger the boundaries you have, the stronger capacity you have to manage yourself at times when our emotions are triggered such as at Christmas. Your boundaries create consistency and certainty not just for you but for your partner and the relationship and enable you to offer love compassion and empathy. 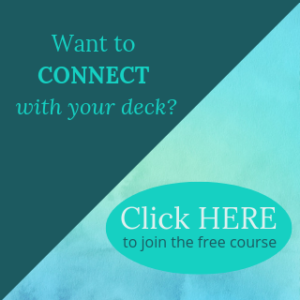 If you are struggling to name your boundaries in your relationship join my FREE Relationship Boundaries Challenge – Details to join are below. We start with some discussions in my Facebook group Relationships and Dating Advice for Women on the 3rd of January JOIN HERE and the challenge will start 1st of February. You must register to be part of the challenge!